The celebration of the composers of some of the world’s most iconic music in A Spoonful of Sherman is truly scrumptious. The work of three generations of songwriters come together at St James’ Theatre to form one fluid performance of songs with such a distinct style that it could be mistaken for the catalogue of a single composer. 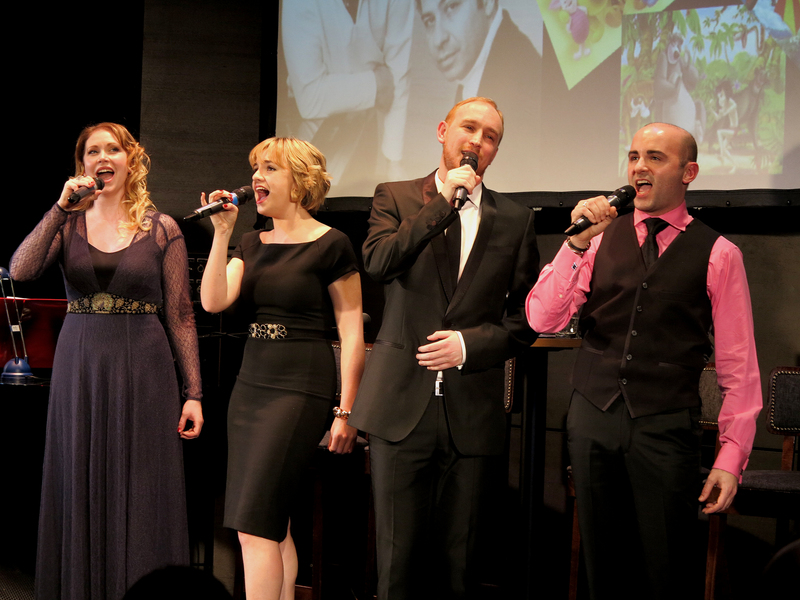 The immense talents of Greg Castiglioni, Stuart Matthew Price, Charlotte Wakefield and Emma Williams are brought together to showcase the songs that define some of Disney’s most memorable movies, narrated by Robert J Sherman, Robert B Sherman’s son. Featuring music from Robert J Sherman, his father and uncle Robert and Richard Sherman and his grandfather Al Sherman, this intimate cabaret highlights the scope of influential music one family has produced, for recording artists and animations alike. The enigmatic Castiglioni, who is in his element monkeying around with the Jungle Book medley, wins the nod of approval from both the audience and Sherman alike, but it is Williams’ effortless power that steals the show from her very first song. 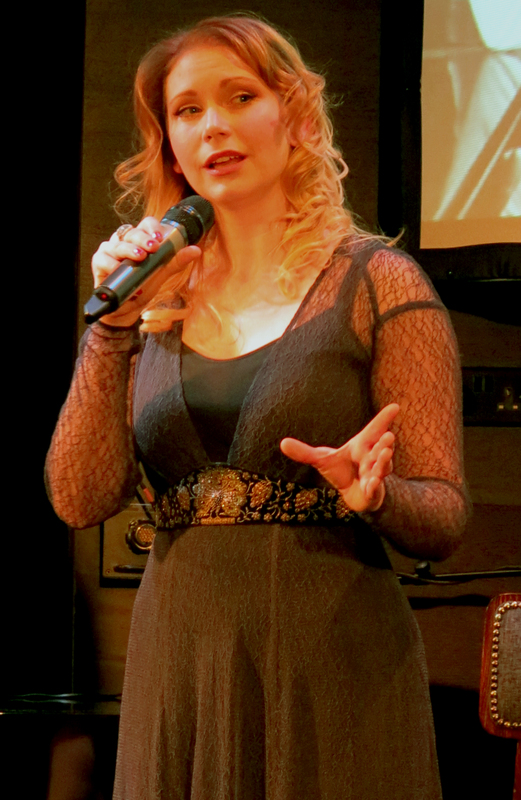 Whether it was the stunning yet often overlooked songs from the Parent Trap, which secured the Sherman brothers’ relationship with Disney, to her rendition of ‘Mother Earth and Father Time’ which was filled with all the richness the song deserves, Williams captivates the audience throughout. The infinitely talented Price and Wakefield do well to shine through against such strong personalities, and with their performances of ‘Comes A-long a-Love’ and ‘You’re Sixteen’, promise the audience that there will be no disappointment. Colin Billing’s arrangements are stunning throughout, and it is the snippets of ensemble numbers, like ‘Step in Time’ and ‘Supercalifragilisticexpialidocious’, that fill the room, and Sherman himself, with the largest smiles. A journey through the Sherman brothers’ careers would not be complete without an homage to the stage musicals their work has inspired, and Williams’ delicate tone truly proves why her Truly Scrumptious was the perfect choice for the original cast. 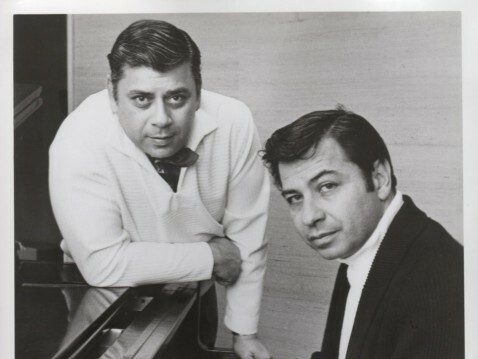 When the extraordinary talents join together in A Spoonful of Sherman, alongside the heartfelt insights into the lives of the Sherman brothers by Robert J Sherman, the overwhelming power of their music is inescapable.